“The Americans” accept the Best Television Series – Drama award onstage during the 76th Annual Golden Globe Awards at The Beverly Hilton Hotel on January 06, 2019 in Beverly Hills, California. 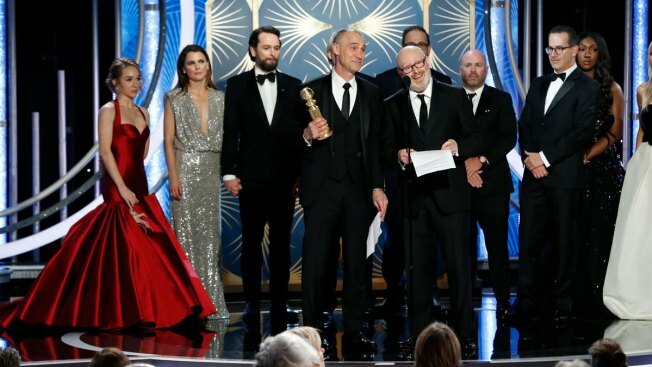 The Golden Globes gave the FX series "The Americans" a going-away present by naming it the best television drama following the conclusion of its six-season run, leading the cast and creators to hold a group hug onstage. The taut drama about two Russian spies leading an undercover life as an American couple was relatively unappreciated in awards season, and Sunday's award was its first Globe. Its well-reviewed series finale last May — the New Yorker called it "elegant, potent and unforgettable" — gave it a strong exit. Keri Russell and Matthew Rhys were the well-regarded stars. The Globes went for some old-time Hollywood glamour in giving movie star Michael Douglas the best acting award in a TV comedy. Douglas plays an aging acting coach in "The Kominsky Method," a Netflix sitcom that co-stars Alan Arkin and was written by veteran TV comedy writer Chuck Lorre. "Chuck thinks getting old is funny," Douglas said. "Thank you for your exquisite work." 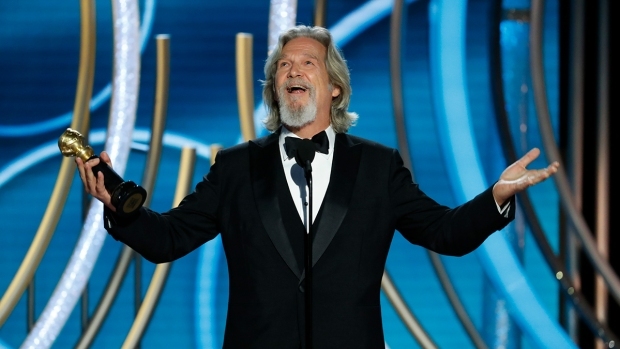 The three-time Globe winner hoisted his trophy and said, "alte kacker," using a Yiddish phrase that means "old man." Patricia Arquette won the Globe for best actress in a TV miniseries for playing the prison employee Joyce "Tilly" Mitchell, who helped two prisoners escape from a New York state penitentiary, in the Showtime adaptation "Escape at Dannemora." 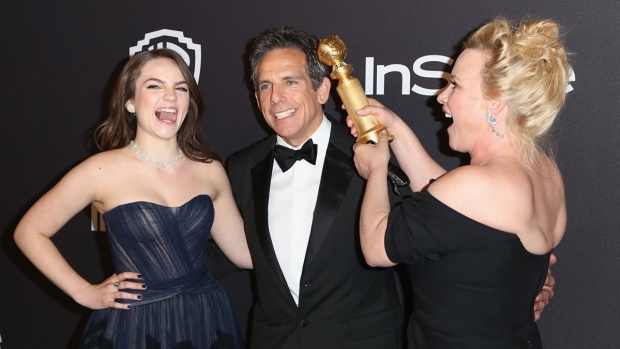 Her director, Ben Stiller, gave her the award. "I love Ben Stiller," she said. She was briefly bleeped out in her speech as she talked about all the people who helped her in filming the drama. Ben Wishaw won his first Golden Globe for playing British parliament member Jeremy Thorpe's lover in the BBC drama, "A Very English Scandal," which is streamed on Amazon. Richard Madden was another first-time Globe winner as the star of "Bodyguard," a Netflix series that also has English roots. Madden plays a security officer trying to stop a suicide bomber in the tense drama.